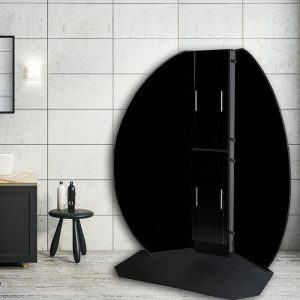 Innovative cost effective clean air solutions for Hair Salons, Nail & Spray Tan Technicians. 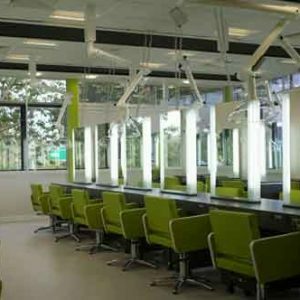 Most applications and products used in salons release dust, toxic chemicals and fumes, which are health hazards when exposed to for prolonged periods. Working daily in this environment can eventually lead to illnesses, such as breathing difficulties, skin allergies and vision impairment. 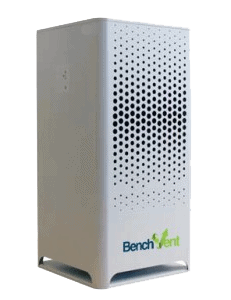 Protect your salon staff and clients with BenchVent’s range of high-quality salon fume extraction products. Trusted by some of the leading names in the Beauty industry, including Sienna X, all of our salon extraction products are backed by our unbeatable Lifetime Warranty for your complete peace of mind. See our range of ventilated nail desks, spray tan extraction booths & hair salon ventilation systems online. For help and advice please contact our support team on 01423 790 039 or fill out our contact form. We aim to respond to all enquiries within 24 hours.